Do you often set a goal to perform and would get stuck or go off track? Here’s what to do when you’re stuck and needs to get back on track. 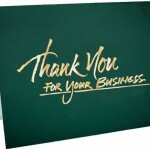 Even sites that have all the bases covered often miss the key to turning visitors into clients. Learn how to effectively use “calls-to-action” to move people into your marketing process. Many prospects are inherently skeptical, especially if you make major marketing mistakes. 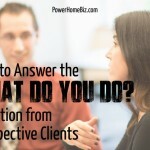 What are the marketing mistakes you’re making that are increasing the skepticism of your potential clients? 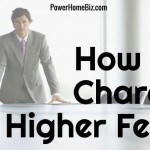 Why is it that some service business owners charge (and receive) much higher fees than others? Learn how to charge higher fees and know the secrets of value pricing. Good-versus-great questions can be asked of people who want to be great salespersons or marketers. Learn what separates good marketers from great ones.